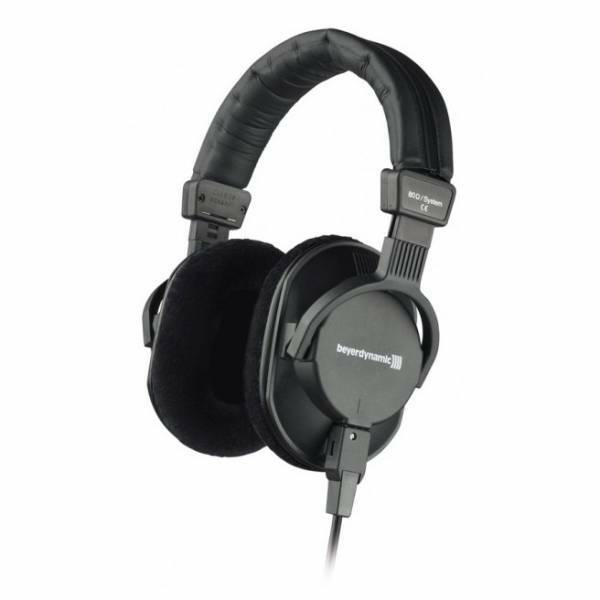 Informazione prodotto "Beyerdynamic DT250 250Ohm"
The DT 250 is a lightweight, low profile design, closed dynamic headphone offering good ambient noise isolation. 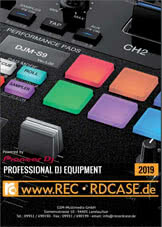 It’s suitable for various applications in broadcast and recording studios. The powerful neodymium magnet systems provide high-fidelity reproduction and a balanced sound. The headband and earphone cushioning system have been carefully designed for maximum comfort and unobtrusive style. Sii il primo a scrivere una recensione per: "Beyerdynamic DT250 250Ohm"